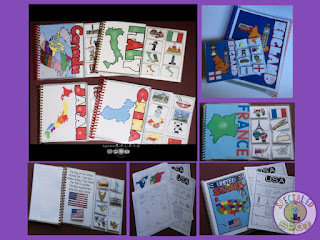 I have used many curricula for teaching social studies in special education and have found but just a few that really work for the students with significantly disabilities. So today I wanted to share some of the good ones I have used and then some other ideas from around the web. MEville to WEville by AbleNet is an excellent product for teaching some basic social studies skills such as character education, roles in the home and community, relationship building and social skills. It begins with teaching about self, extends to working on relationships and then emphasizes concepts about a persons role in the school community. While teaching these concepts they are still focusing on reading, listening, writing and speaking skills so its all integrated together. One advantage to MEville to WEville is how adaptations and modifications are built into the program and materials. Here is quick video by AbleNet about MEville to WEville. ULS is now technologically integrated and can be used on iPads, Smartboards and Prometheus Boards. 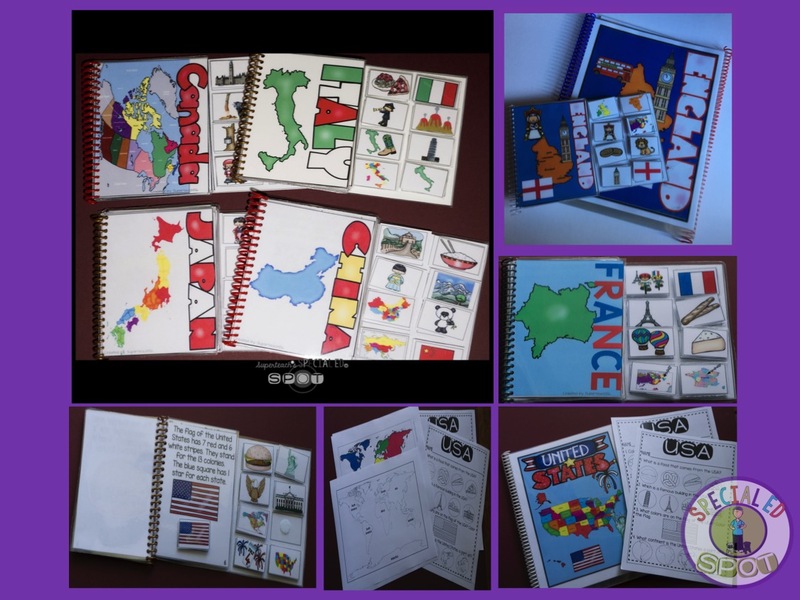 ULS contains worksheets, and has all the lesson plans written when you download it. Here is a link to some free webinars on their materials coming up in July. Pam from Mrs. Ps Specialties has some great ideas about taking district curriculum and modifying and adapting it for our kids with special needs. She takes her materials and shows how to change them to work, but she explains it so well, you could do with yours easily. Take a look. 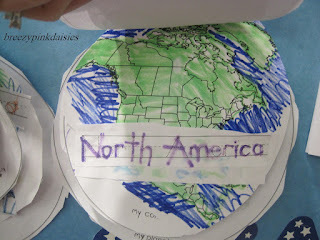 Here's an idea from Breezy Special Ed's Blog about U.S. History using Me on the Map project. 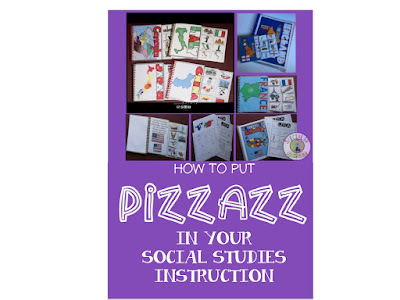 She writes about working with high school kids but as an elementary teacher, I can see how this could be so easily adapted for lower grades and levels of functioning. 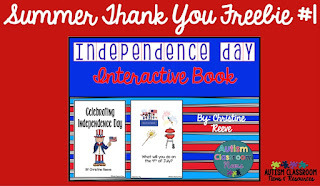 With July 4th coming up- if you are teaching ESY, this might be really helpful. This a Freebie from Christine at Autism Classroom Resources. Here's a selection of country books that have very basic facts in them to acquaint students with the countries when working with geography. 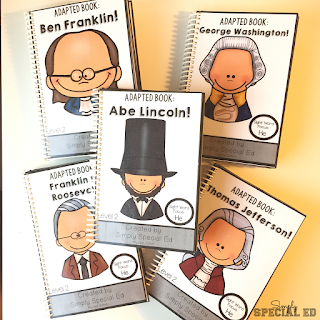 These books made teaching social studies for me so much easier as they condense the fact down to just simple information that I want my kids to know. Here is another set of adapted books that could work well for teaching information about people when want the kids to know about. 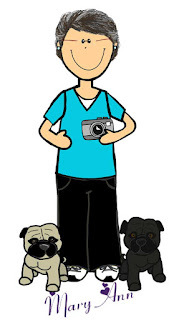 Here's a great blog post from Alyssa at Simply Special Ed.